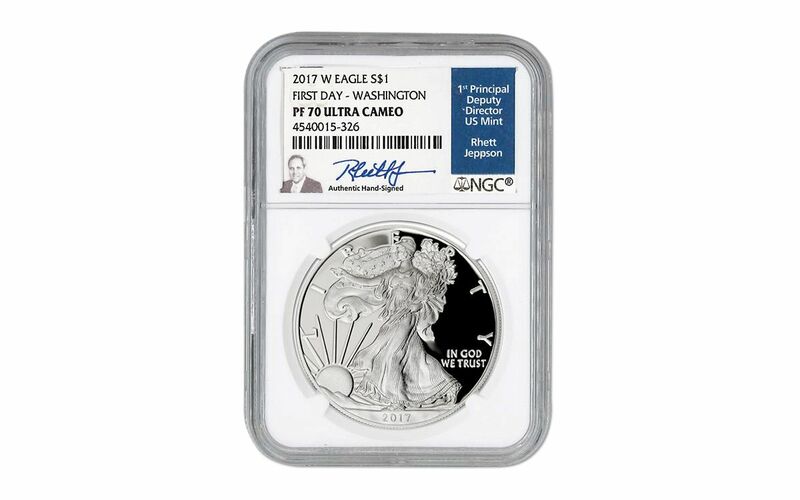 - Your coin will be graded Proof-70 Ultra Cameo (PF70UC) by Numismatic Guaranty Corporation (NGC), a distinction that means your perfectly-graded Silver Eagle Proof will have ZERO imperfections -- showing all features and fields exactly as the engraver and mint intended! - Your Silver Eagle Proof will also be certified First Day of Issue (FDI) by NGC -- independent authentication that your coin was released by the mint during the premier day of the series' issue. - In addition, your proof will carry a brand new certification never before offered by GovMint.com -- a location designation of Washington D.C. (WDC) as verified by NGC. That means that this coin was picked up at the United States Mint Headquarters in Washington D.C. on the very first day of issue! - This proof will also come sonically sealed in an acrylic case with a white display core -- giving you the best in protection while granting clear sightlines into every beautiful detail. 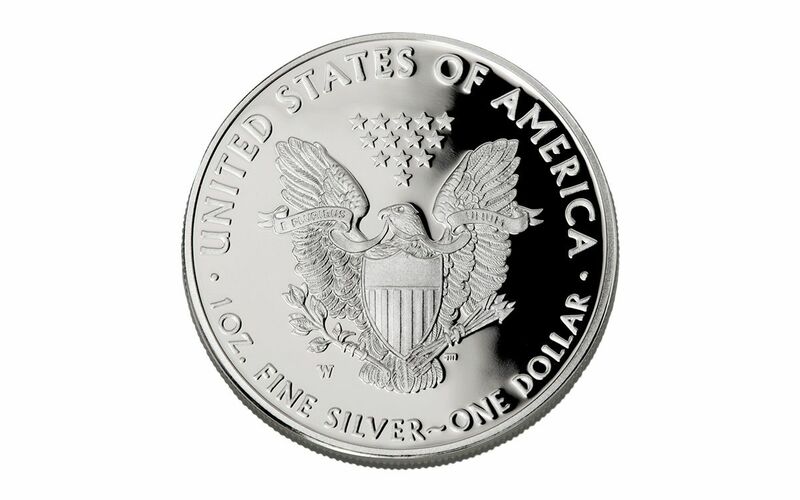 - Finally, this Silver Eagle Proof displays another feature never before available on GovMint.com. 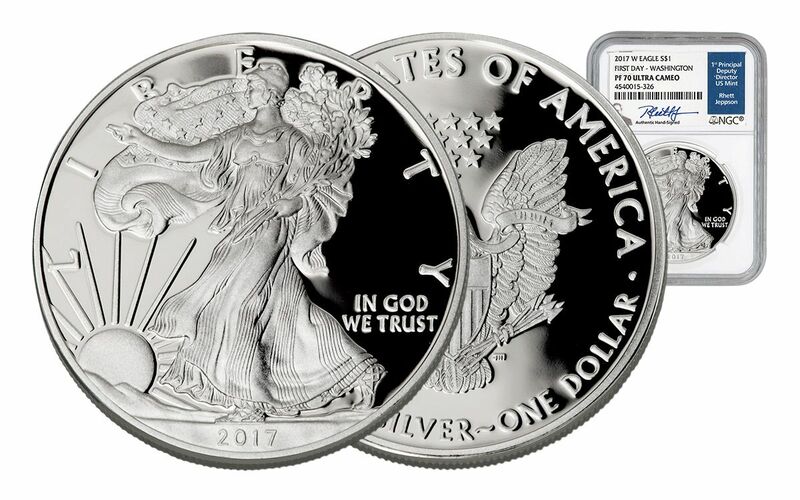 All of the unique characteristics of your proof will be described in detail on the acrylic case's label, which will also come hand-signed by Rhett Jeppson, the 1st Principal Deputy Director of the U.S. Mint! 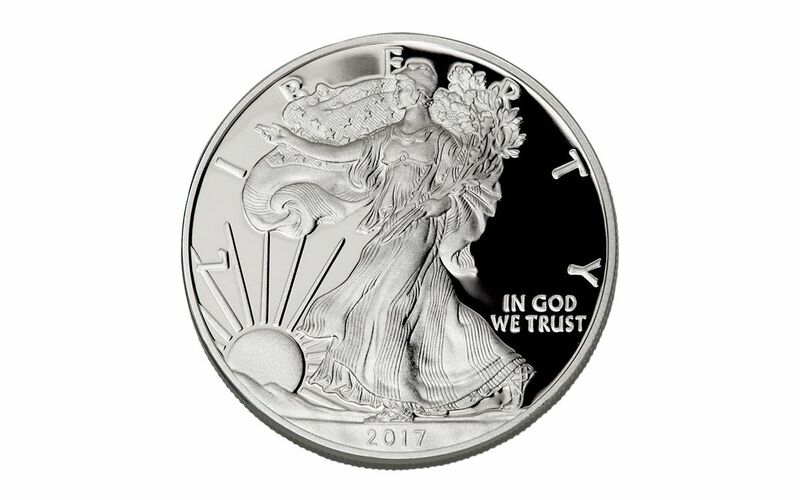 Serving from January 2015 to January 2017, he was involved with the 30th Anniversary Silver and Gold Eagle releases as well as the unique edge lettering for the Silver Eagle Proof and Burnished issues in 2016! But it gets even better -- you will receive an additional flawless 2017 1-oz Silver Eagle, certified Mint State-70 (MS70) by NGC, also hand-signed by Rhett Jeppson!